Can you imagine how big is the battle of Meizu Pro 7 Plus vs. Nokia 8? With 6GB RAM and Dual 13MP camera, you would not be disappointed about reading the rest of our article. First of all, the monstrous Meizu Pro 7 Plus device features a unique Dual screen, 5.7-inch Super AMOLED with the resolution of 1440 x 2560 pixels. Meanwhile, Nokia 8 specs have a 5.3-inch IPS LCD with 1440 x 2560 pixels. 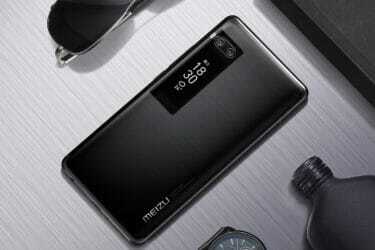 About the hardware, the Meizu Pro 7 Plus flagship runs on MediaTek MT6799 Helio X30 while the Nokia 8 mobile comes with Snapdragon 835. Moreover, Meizu Pro 7 Plus beast provides 6GB RAM, and the Nokia 8 monster offers 4GB RAM. Next, the Meizu Pro 7 Plus mobile comes with two kinds of ROM: 64GB and 128GB (no extra). In the Nokia 8 case, it has only 64GB ROM but expandable up to 256GB ROM. Regarding the photography, the Meizu Pro 7 Plus camera sports a Dual 12MP primary sensor and 16MP lens for the selfie snapper. In the other hand, Nokia 8 camera carries a Dual 13MP on the back, together with a 13MP front-facing sensor for taking selfies. 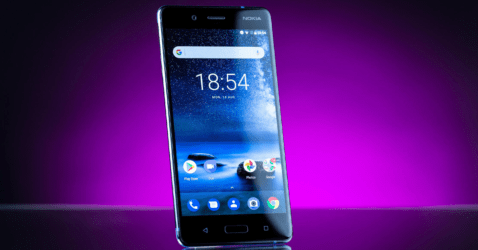 Up until now, the Nokia 8 player is better with its Dual Carl Zeiss lens. Speaking of the cell capacity, Nokia 8 battery pack is a 3090mAh. Otherwise, Meizu Pro 7 Plus battery is larger with 3500mAh. For the connectivity options, Meizu Pro 7 Plus and Nokia 8 monsters offer users LTE, Wi-Fi, GPS, Bluetooth, USB, NFC, 3G, and 4G. As you can see, both phones have their own strengths. We wonder if the prices can help us define the winner or not. Coming to the money side, the Meizu Pro 7 Plus price starts from RM. 2,819 ($659) while the Nokia 8 price is for selling RM. 3,020 ($706). Not much of a difference if you ask me, but the Meizu player still has more advantages. Which one do you think is the champion? Tell us!